vacation – Sam Tumblin Song Lyrics and More! Explore the Las Vegas Strip in style! 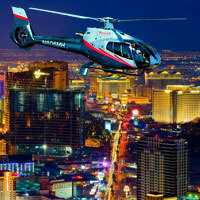 On your next trip to Las Vegas, live like a rockstar and see the world-famous sights aboard a helicopter. Combine your tour with exploring the Grand Canyon or take the Skywalk Express tour for an unforgettable helicopter experience!